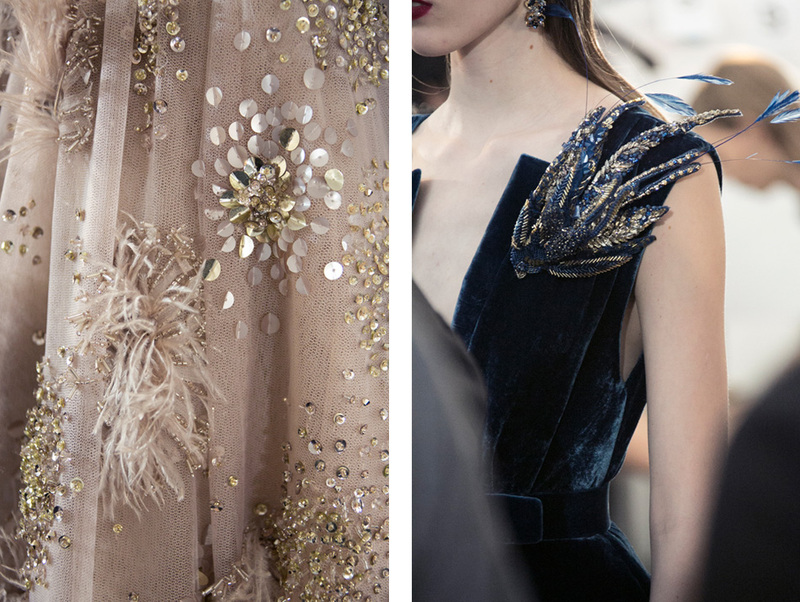 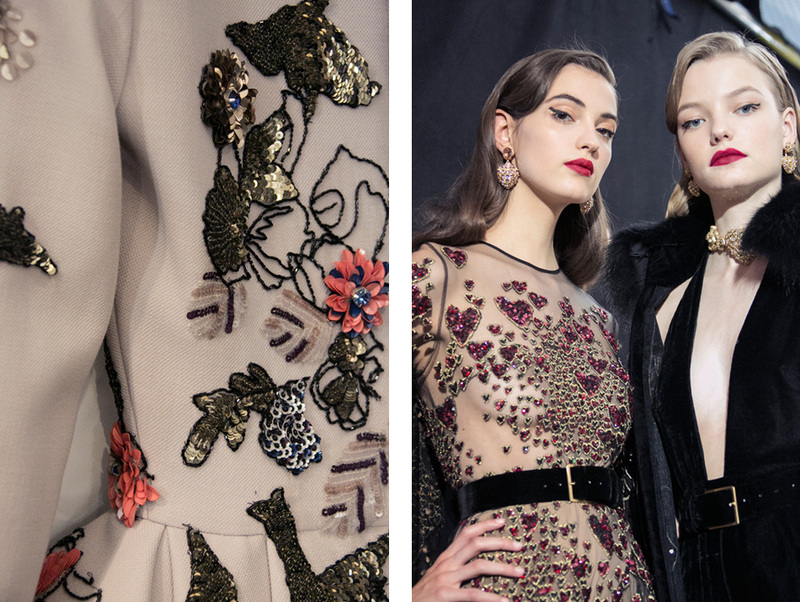 A couture cabaret, the rhythm of New York City crooned in jazzy urban velvet smoking jackets and in glimmering gowns embellished with golden doves at Elie Saab. 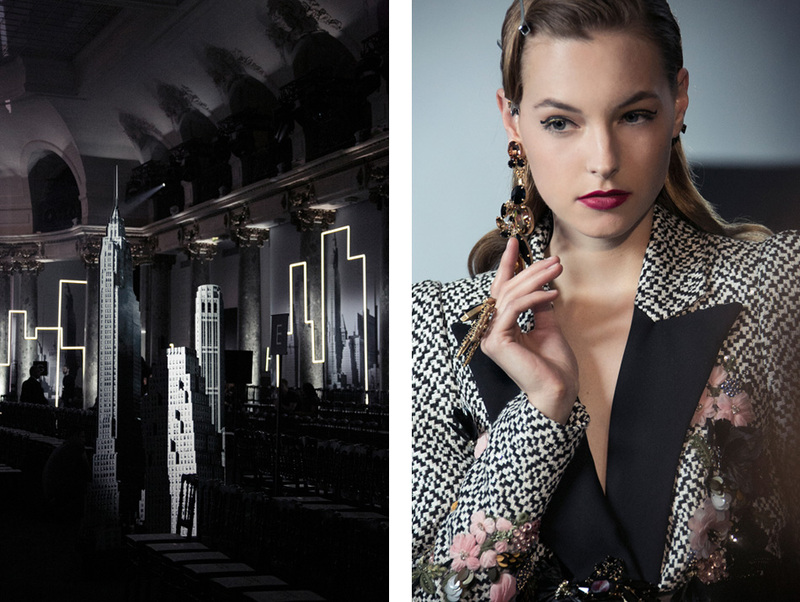 Luxurious draped dresses mirrored the city’s magnificent skyline— inky pleats and narrow halter bodices manifested modern-day Manhattan vamps. 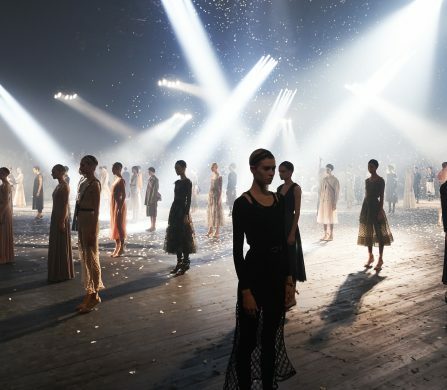 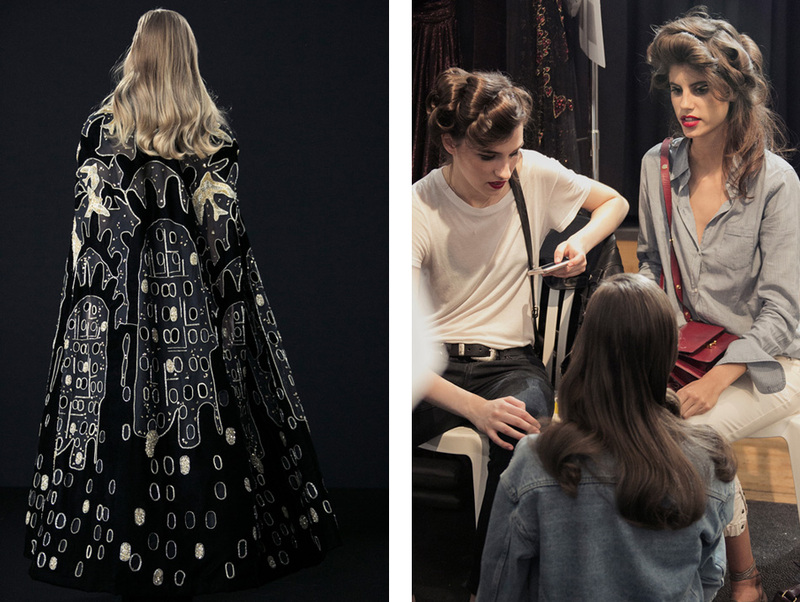 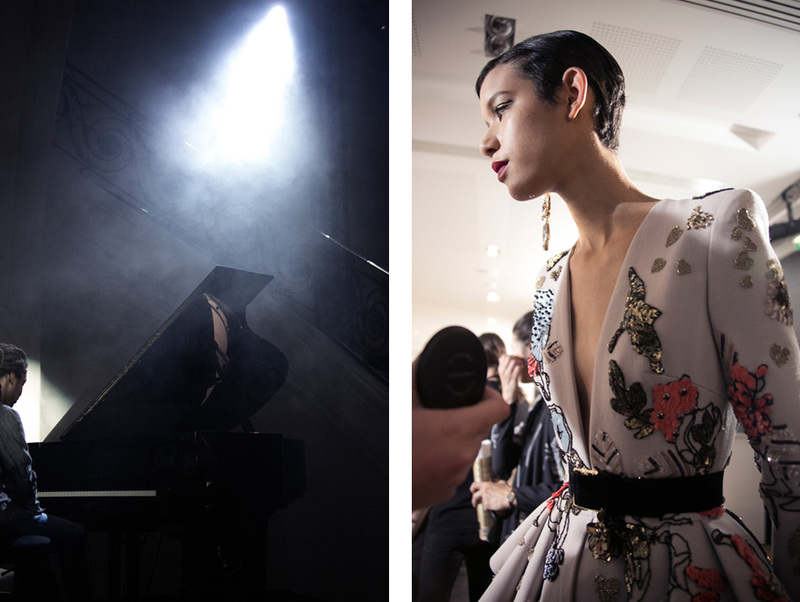 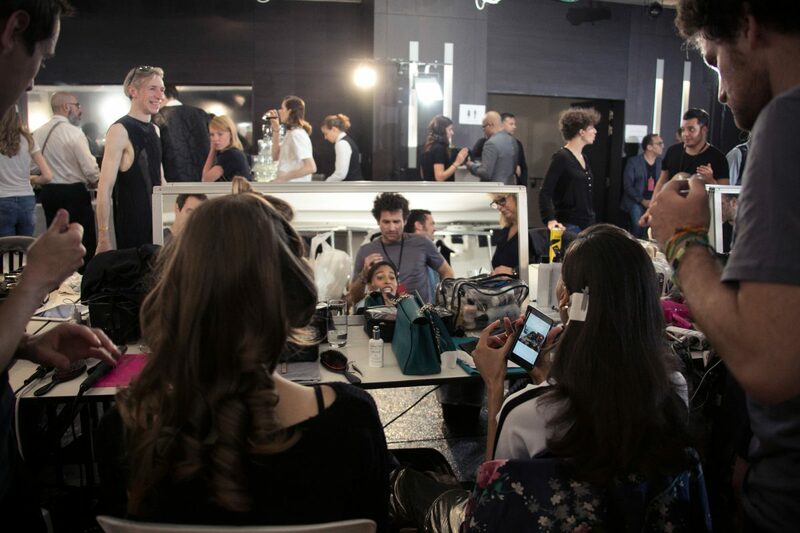 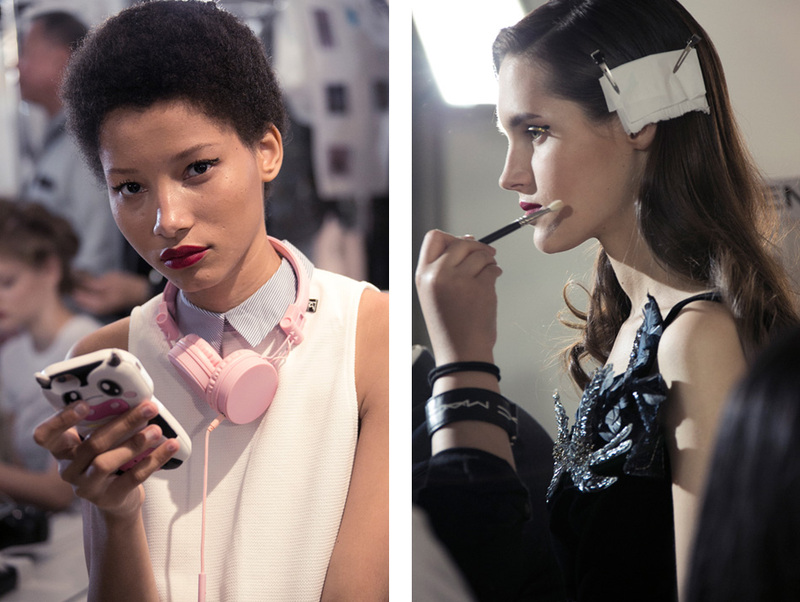 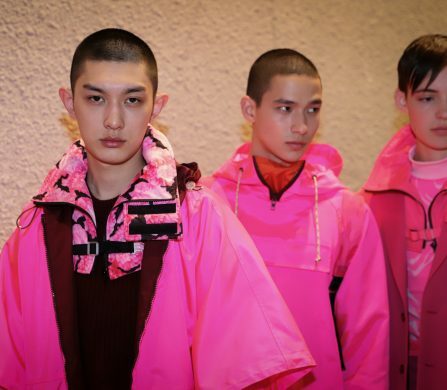 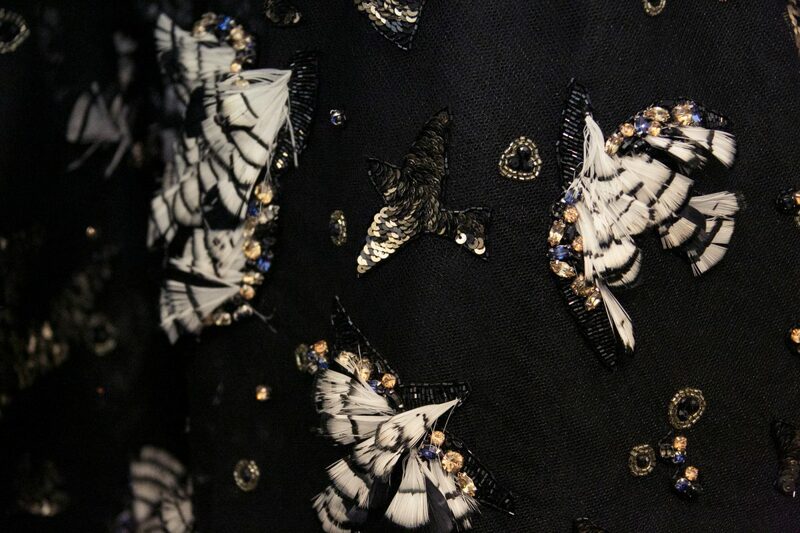 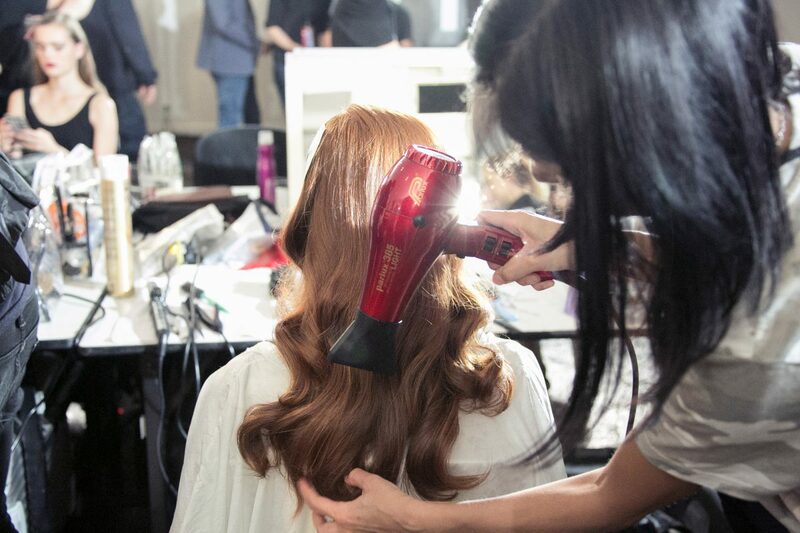 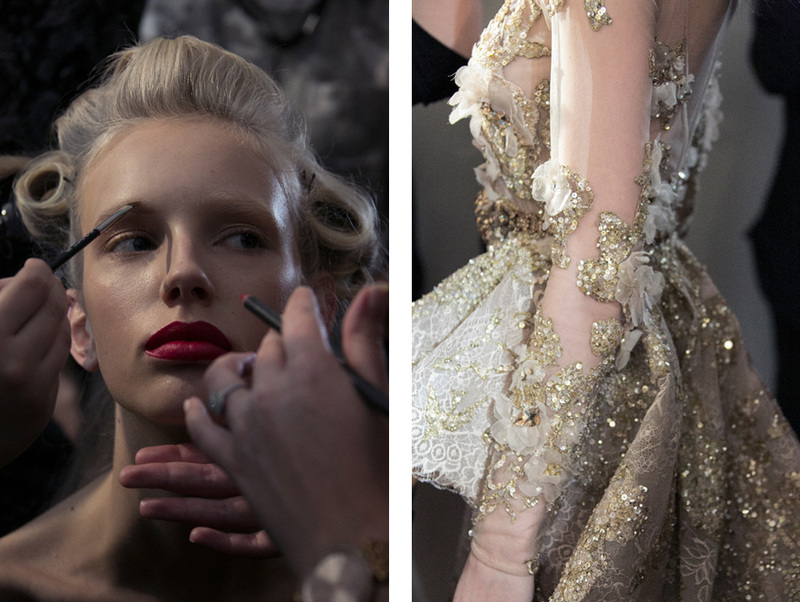 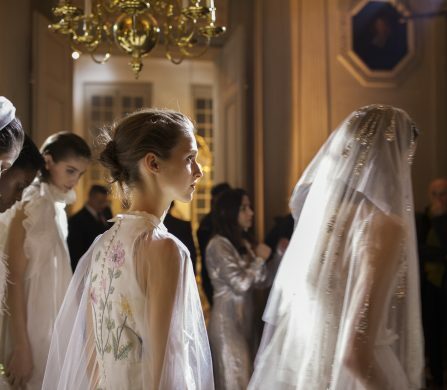 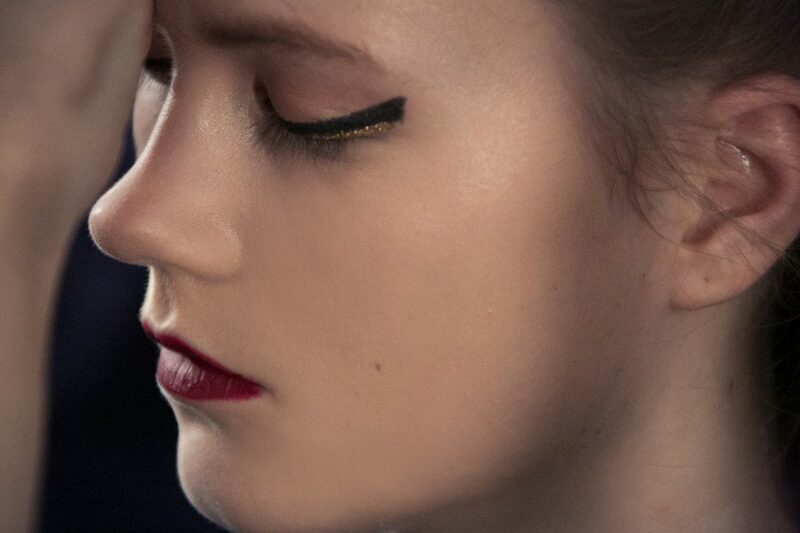 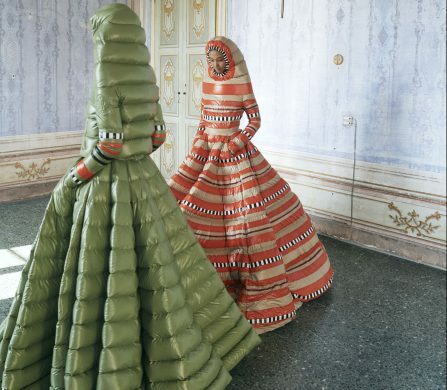 Photographer Alice Jacquemin went behind-the-scenes to capture last minute excitement before the runway show.